Insurance designed for motorcycles, mopeds, ATVs, golf carts and other outdoor sports vehicles provides financial protections against a loss to your property. It also covers your liability or legal responsibility for any injuries or property damage you cause to other people. 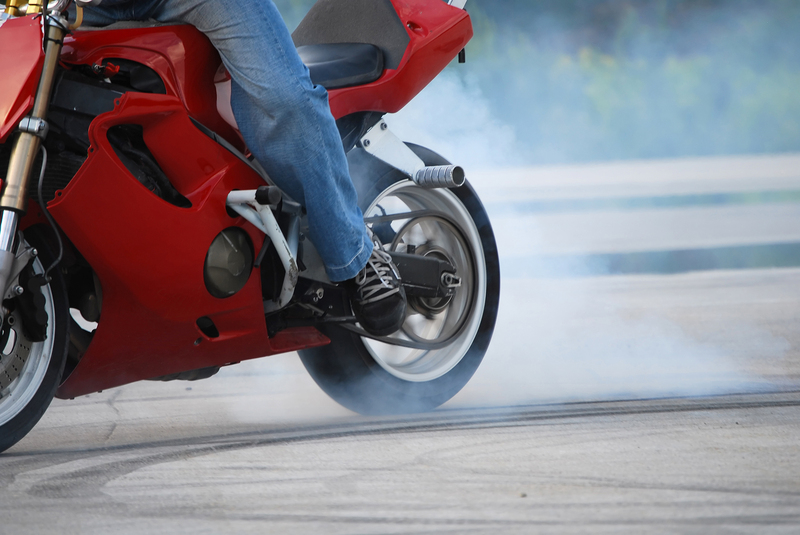 What does motorcycle insurance or ATV insurance cover?